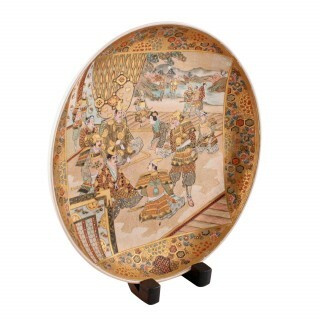 An early 20th century Japanese Meiji period (1864-1912) Satsuma pottery charger or plaque. 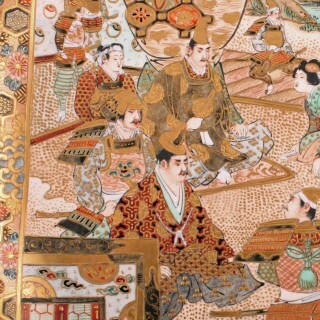 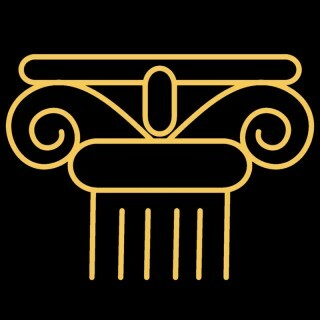 The charger has a scene with several Samurai warriors before a seated official or lord and a courtesan. 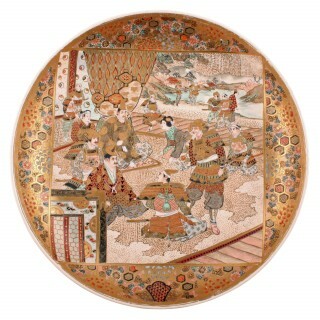 The central scene is bordered with small panels of specimen pattern decoration. 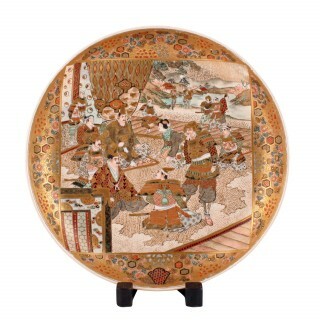 The charge is signed on the back with a three character mark in red for Ciyozan, Kyoto pottery.